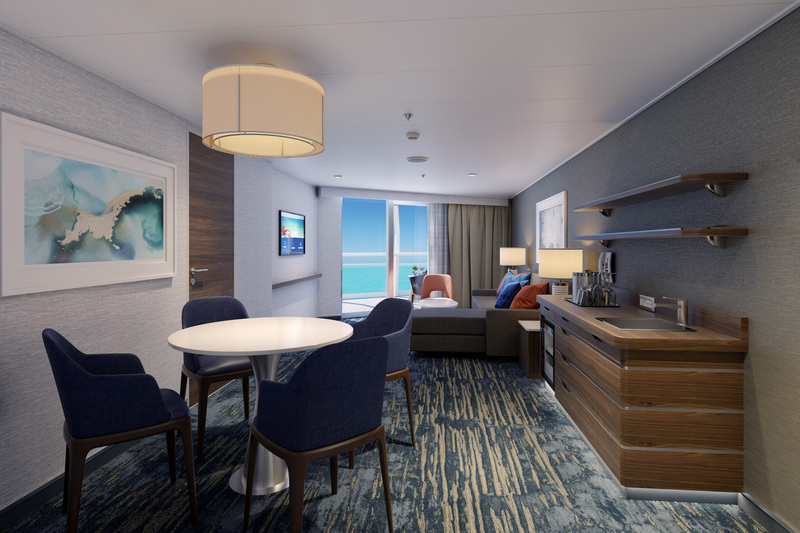 Underscoring the increasing popularity of balcony and suite accommodations, Carnival recently completed the construction of two expansive new 750-square-foot suites aboard the Carnival Liberty. 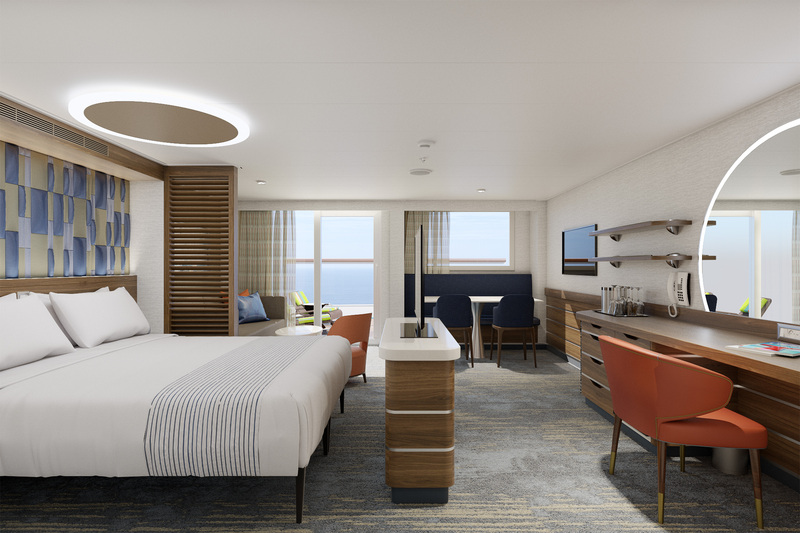 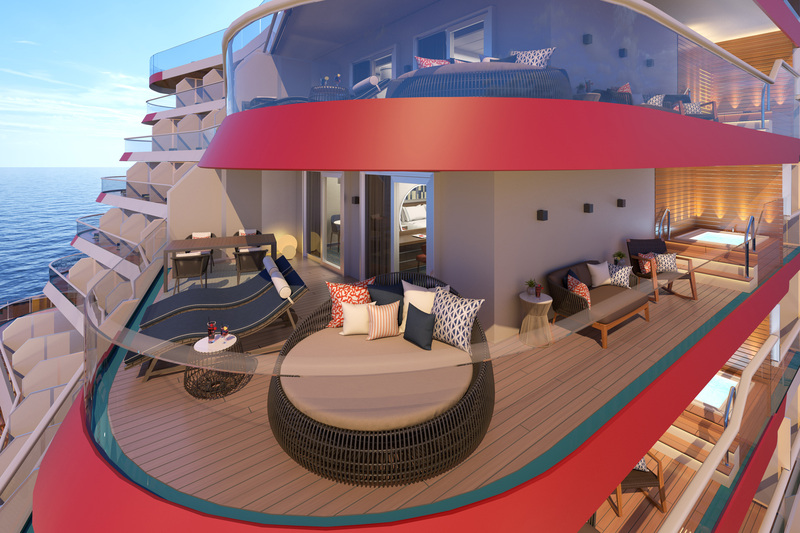 The newly completed suites — the largest in the “Fun Ship” fleet — feature a new cabin configuration with a separate bedroom, expansive living area and two bathrooms. 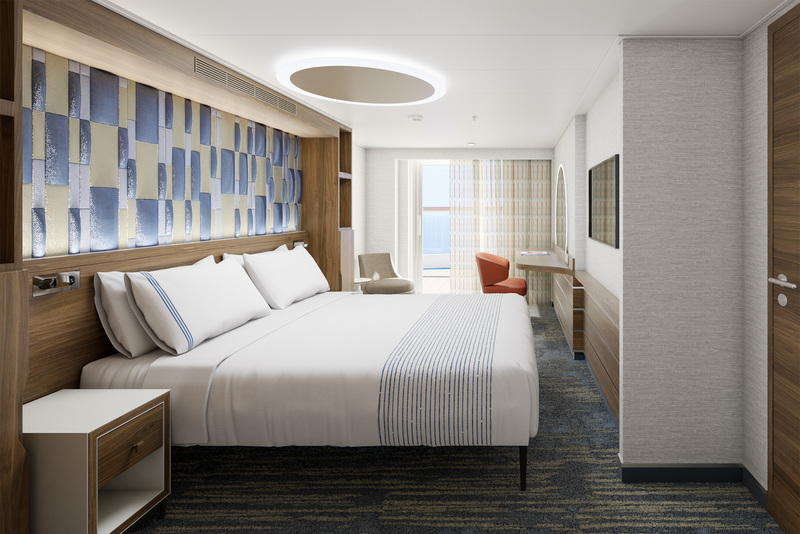 Located in the ship’s forward section on Deck 9, the deluxe penthouse suites can accommodate up to five guests – rare in cruise industry staterooms – and include two twin beds that convert to a king, a sofa bed and two pull-down upper beds. 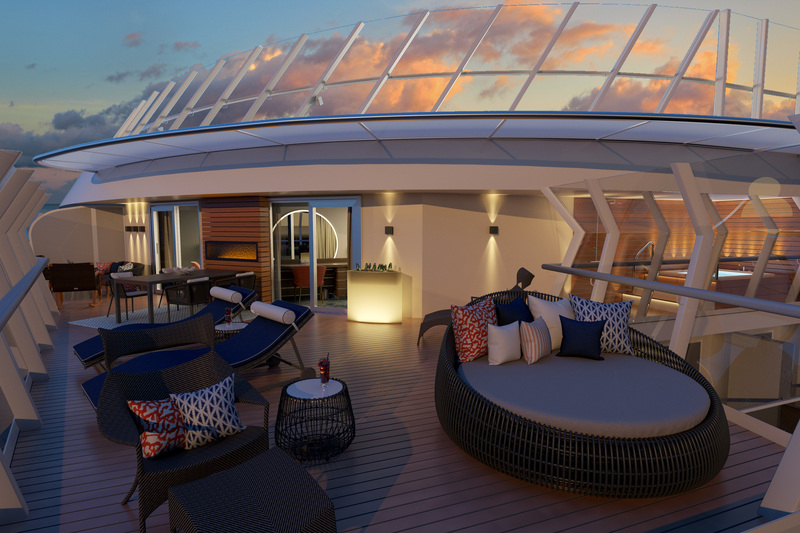 The Carnival Liberty currently offers seven-day Caribbean cruises departing from Miami and in April 2009 will introduce new week-long Western and Exotic Eastern Caribbean itineraries.